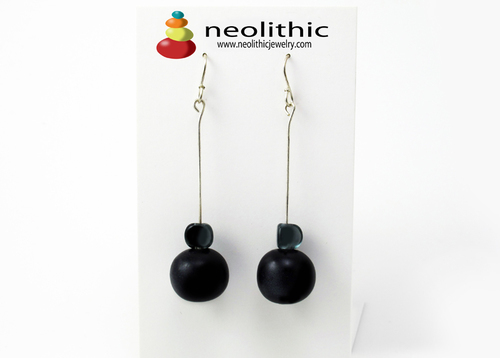 These black long dangle earrings are a very simple, yet elegant design. 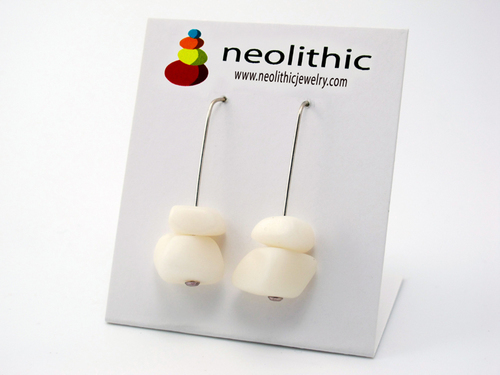 The lightweight resin beads swing delightfully when worn and add a playful element to any outfit. 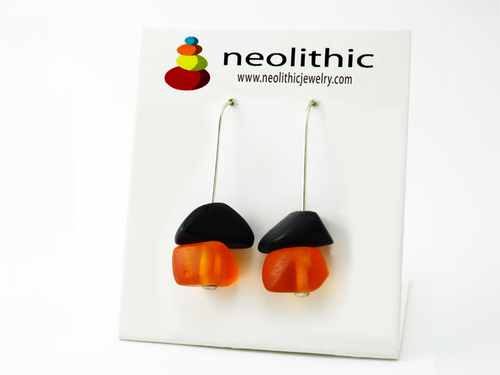 With these earrings you can go casual to elegant depending on your mood. Wearing a cute dress and having lunch with the girls? 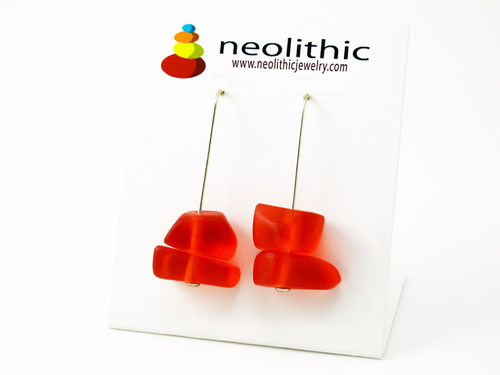 Go with something simple like these dangle earrings. Just watch the compliments fly in! They frame the face so beautifully you will simply glow. Neolithic Jewelry does not believe you have to spend a lot in order to look great. 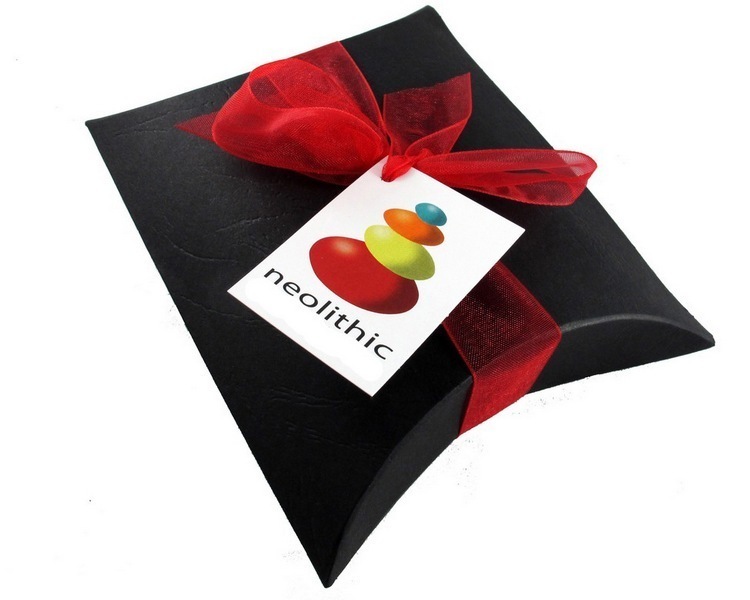 The designs are carefully thought out to satisfy the fashion cravings of our stylish clientele. 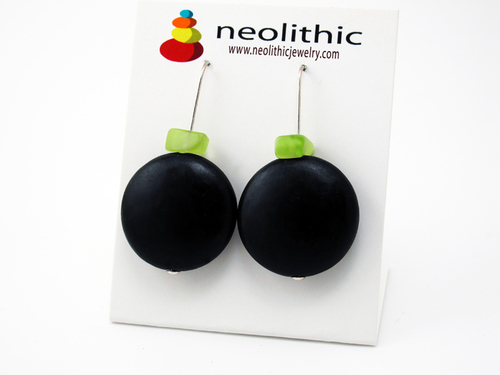 This particular pair of earrings not only feature handcrafted resin beads but also lovely glass beads.